Today we welcome commercial director and filmmaker Vincent Laforet. Vincent talks about everything from his award winning photography for the New York Times to his DOP and Directing work for brands like Reebok, Pepsi. 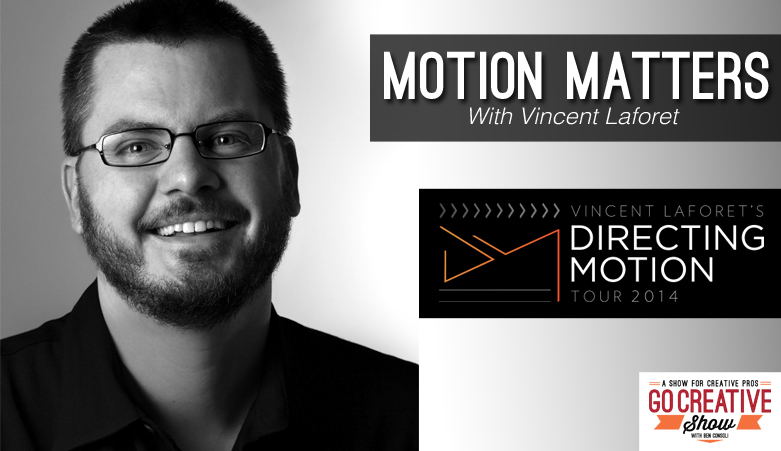 Plus we learn more about his upcoming workshop “Directing Motion” which is touring the country now!